Starting your own business is a life’s dream for many people. Being your own boss and deciding your own financial fate can be a rewarding challenge. Having a lawyer on your side at the beginning of this venture can make a major difference. It could literally mean the difference between hitting the ground running and being caught flat footed at the gate. A number of San Diego, CA startup companies have come to our law firm for help. Thanks to our experience in business law matters, we can offer the insight your company needs to succeed. Let’s consider some of the ways our law firm can help your new business. Sole Proprietorship - A simple company structure, sole proprietorships unfortunately do not have the same legal and financial protections as other types of business entities. Limited Liability Company (LLC) - An LLC allows for flexible management arrangements while protecting business owners from certain types of liabilities, such as business debts. Corporation - A corporation is a limited liability partnership (LLP) that remains a distinct entity from the individual owners. Shareholders in the corporation can participate in the company’s profits, but they are not legally liable for the debts that the company may incur. Picking the type of organization will determine tax filings as well as the investment needs of you business. A number of legal filings are required for a new business at the state and federal levels. Rather than being overwhelmed with this paperwork yourself, we can streamline the process as you are just getting started. 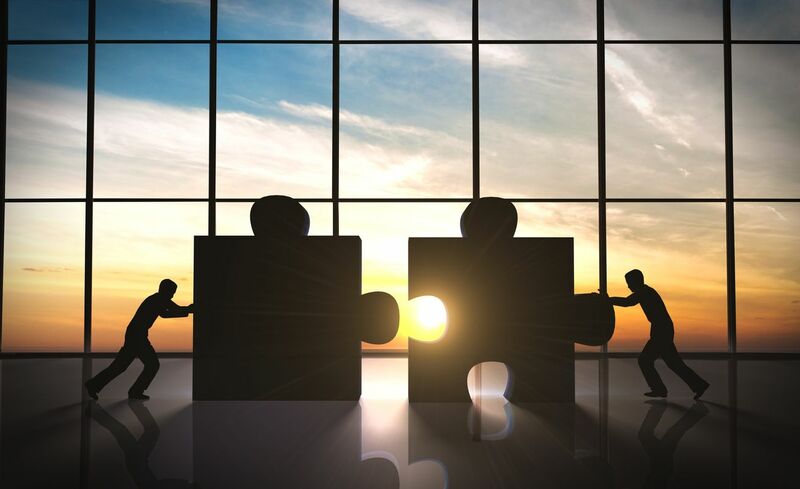 To keep things fair in partnerships or in corporations, our legal team can help draft agreements that keep the interests of the owners and the shareholders in mind. Your business may need to file for an EIN as part of filing taxes. We can determine if such a filing with the IRS is required given the structure and nature of your company. Additionally, we can discuss other tax issues that will affect your business in its first year and as it grows. There are a number of costs that go into a startup that you may not have considered. Given our years of experience helping new businesses get off the ground, we can give you a realistic primer on the costs that go into a startup so you can budget properly and set realistic goals. There are many other legal topics for startups to keep in mind that we haven’t noted above, from employment law issues to safety standards if you require office space. As we discuss your new business’ needs, we can offer the kind of help and guidance you wouldn't be able to receive from online resources or various how-to guides out there. We are here to address your concerns so your startup can thrive. To learn more about starting your own business and how our legal team can be of assistance to you, be sure to contact an attorney at the Olsen Law Offices. We look forward to answering your questions and helping your business start growing.